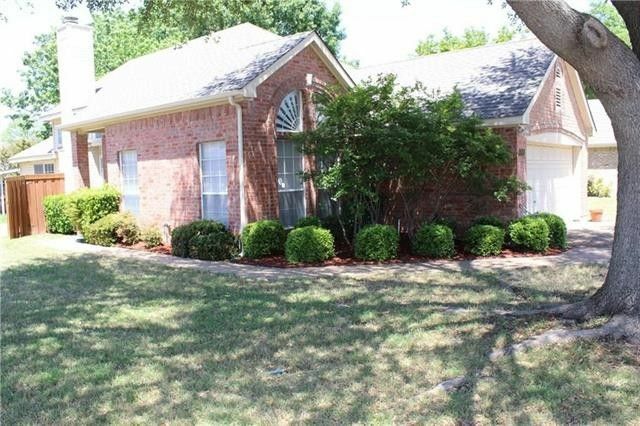 This home is in Highly sought & perfect location of Clear Springs Place. 3 bedroom 2 bath 2 car garage. Hard wood floor thru out the house and all appliances stay including Refrigerator. Front yard maintenance including mowing front yard is done by Landlord. Pets are negotiable. Community pool is walking distance. Hurry, home is ready to move in!Back on the market due to prospects failure to provide fund.